Applications are invited from young polytechnic graduates with at least Lower credit and university graduates with at least second class lower for the IPI PowerTech Graduate Trainee Recruitment. 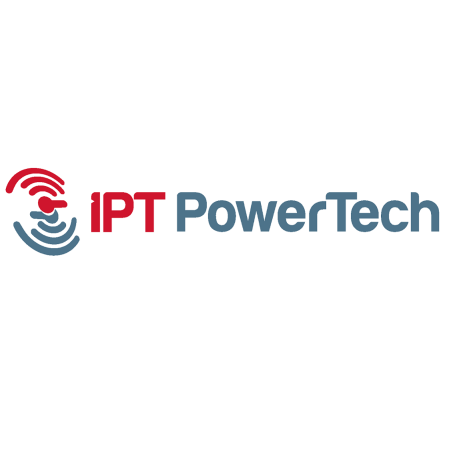 IPI PowerTech Graduate Trainee Recruitment Requirements. How to Apply for IPI PowerTech Graduate Trainee.